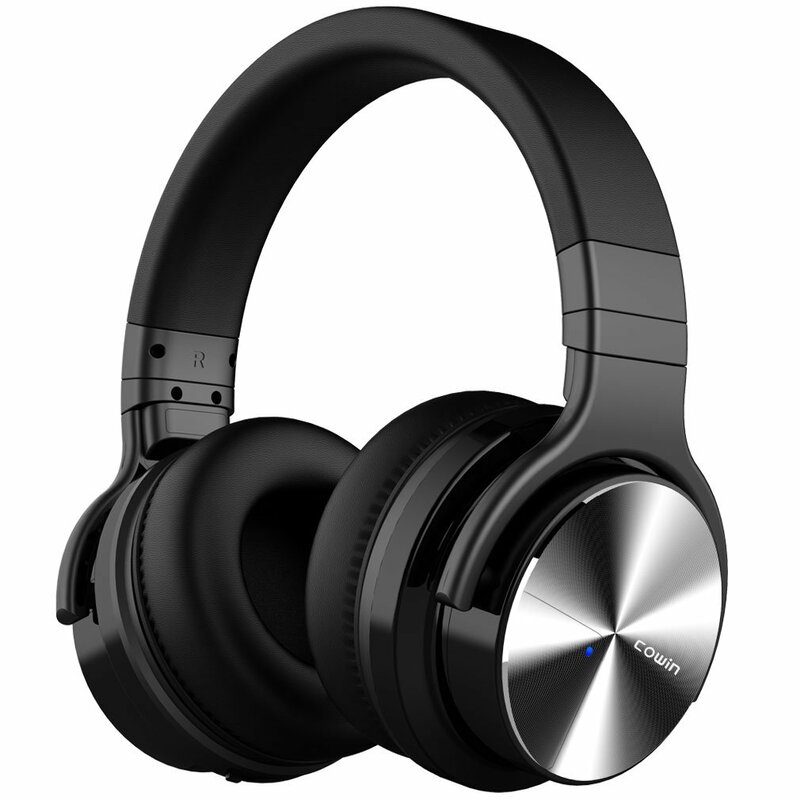 These headphones have great noise cancelling functions and is definitely one of the most value for money ones out there. 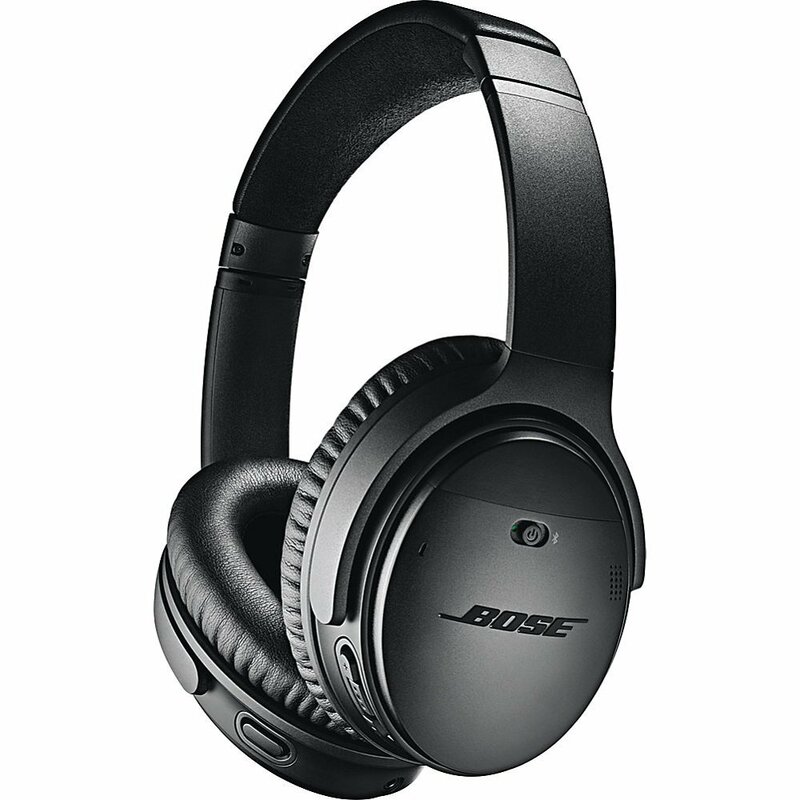 Costing less than a hundred bucks, the circuitry has been tuned for low frequencies to block out any noise from the jet engine inside a plane. 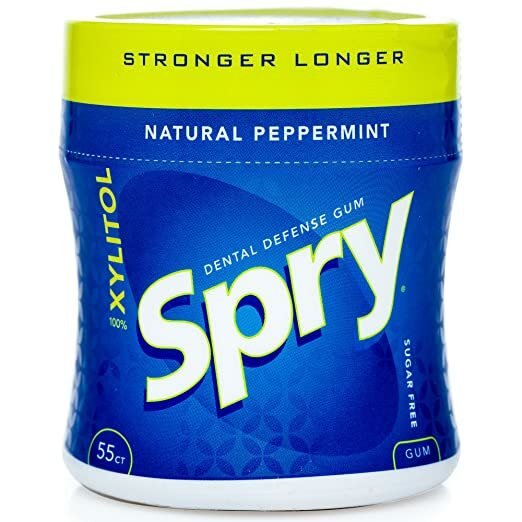 One of the must have items I keep it in my purse is a Spry gum. It’s great to always have on hand to ensure not only my breath stays fresh and smile stays white, but with the addition of xylitol it helps clean my mouth of cavity-inducing bacteria at any point of the day to keep my teeth healthy and strong. Even when you are up in the sky, you wouldn’t want to miss any updates from your colleagues nor family and friends. That’s one of the many reasons that your phone needs to have enough power to do this. We want offer you a Lightning cable that has passed more than 20X Flex Tested. monCarbone KOBRA is 20x More Durable than your average cable. 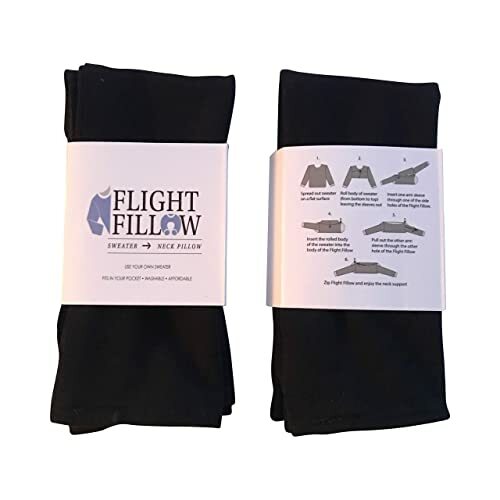 The great thing about them is that you can even put them on without having any music playing and they will drastically reduce the noise level on the plane (from loud the engine noise to babies crying) allowing you to get some sleep and arrive at your destination well rested! The Airhook 2.0 is a two-in-one solution for airplane travel comfort: a stable drink holder and a secure mount for an electronics device. Designed to elevate the level of convenience by allowing for maximum legroom, The Airhook uses the tray table in its vertical and locked position as an anchor, rather than horizontally across your lap as a platform. No longer sacrifice space with the folding down trays! Compared to a phone or tablet, a Kobo eReader will give someone reading several weeks of battery life – more than enough for a long flight. It doesn’t strain the eye and has ComfortLight PRO for periods where it’s dark on a plane ride and you don’t want to disturb those near you with excessive light. Readers can load up books from the Kobo store or use the integration with their local libraries for eBook borrowing. It’s lightweight, so it won’t weigh down extra baggage like print books. 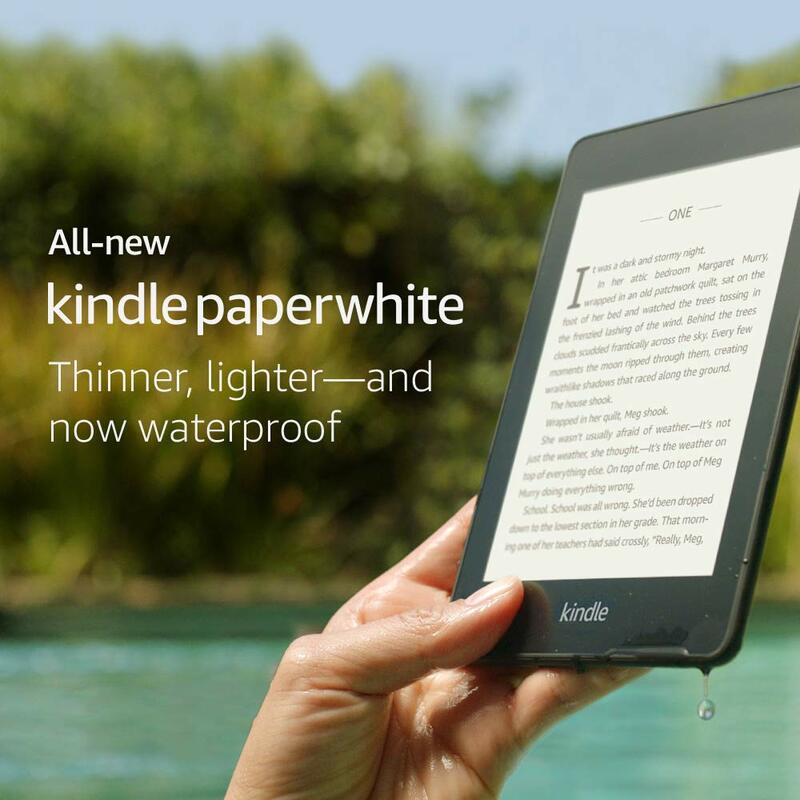 Once at a destination, it can be used in or near water – Kobo pioneered the waterproof eReader. The uniquely portable Nomader® Collapsible Water Bottle makes it easy to stay hydrated while traveling on long flights. 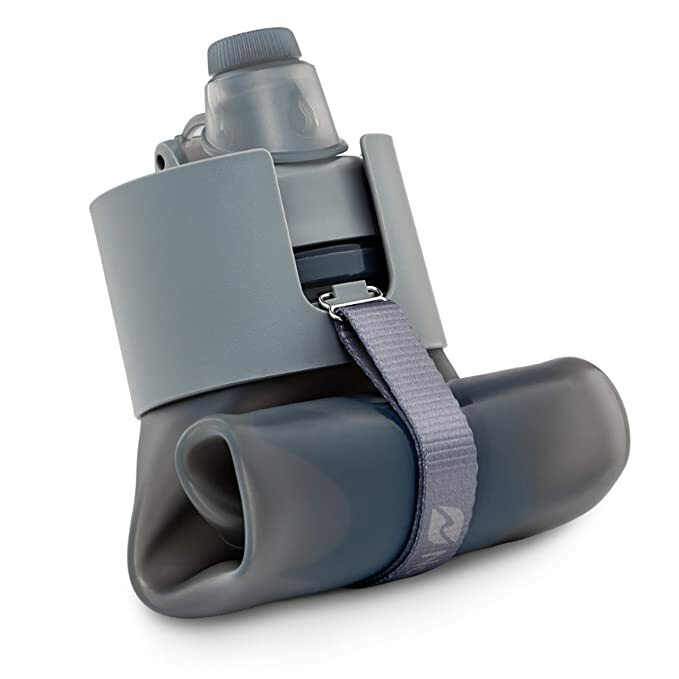 Designed with a flexible BPA-free silicone body, the TSA-compliant Nomader® bottle can be folded-up or collapsed flat to save on space, yet it’s as comfortable to drink from as a hard-sided bottle. This innovative, eco-friendly travel water bottle features a patented leakproof cap, an ergonomic carry strap, and a wide mouth for easy cleaning. Affordably priced at $24.95 and available in a variety of stylish colors, Nomader® bottles are the perfect travel gadget for air travel. As an added bonus, Nomader® water bottles are backed by a lifetime warranty. While traveling, drinking water is not only important for hydration but also for staying resistant to germs, as high altitudes and low humidity of plane cabins not only dehydrates, but also makes you less resistant to germs. Alkaline water is a great alternative to regular drinking water. Alkaline water has ultra-hydrating properties, fights fatigue and is a natural remedy for headaches, amongst other health benefits. You can use water given on planes, simply ask your stewardess to fill the your DYLN Bottle. A revolutionary new tool for parents using an ancient, but doctor-tested technique to help sooth your fussy baby. Uses a real human voice to lull your baby to sleep with a calming shush. Travel size with adjustable volume control. When you’re on the go – especially traveling – your immune system can take a hit. To make sure you prevent getting sick use expert recommended Xlear saline spray with xylitol. 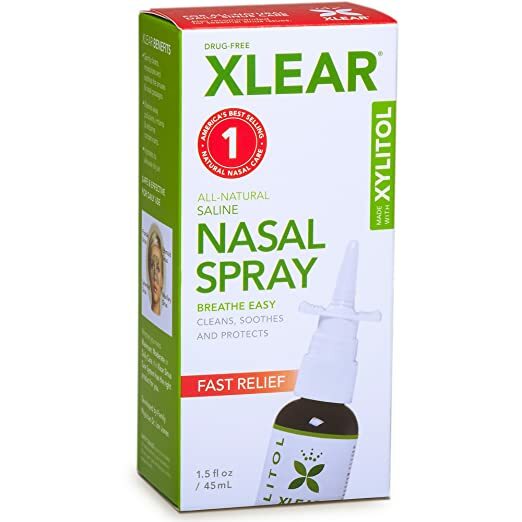 Xlear Nasal Spray is a non-GMO, natural saline solutions which uses xylitol to decrease the adherence of bacteria, viruses, and irritants to our mucosa – helping you stay healthy and breathing easy. We’ve all been there. Sitting in a plane, hanger slowly getting to us. 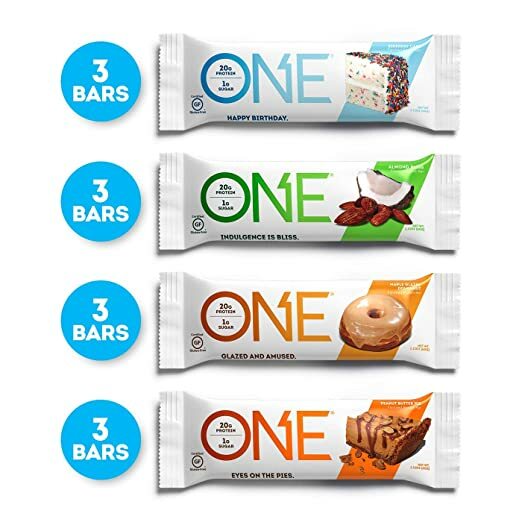 ONE Brand’s guilt-free protein bars with signature 20 grams of protein and only 1 gram of sugar can quiet your cravings and keep you energized. Added bonus are the brand’s too-good-to-be-true flavors such Dark Chocolate Sea Salt, Birthday Cake, Maple Glazed Donut, Almond Bliss and more.